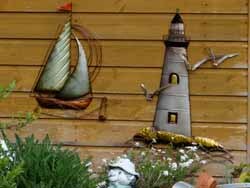 Brilliant wall art are always keen to hear the views of our customers & value all feedback so please send images of your installed wall art & accompanying coments. The salsa dancers are fantastic - thank you - will be back for more !! Very pleased with this wall art. It compliments the room and carpet. Your service was so quick and professional. Thank you. 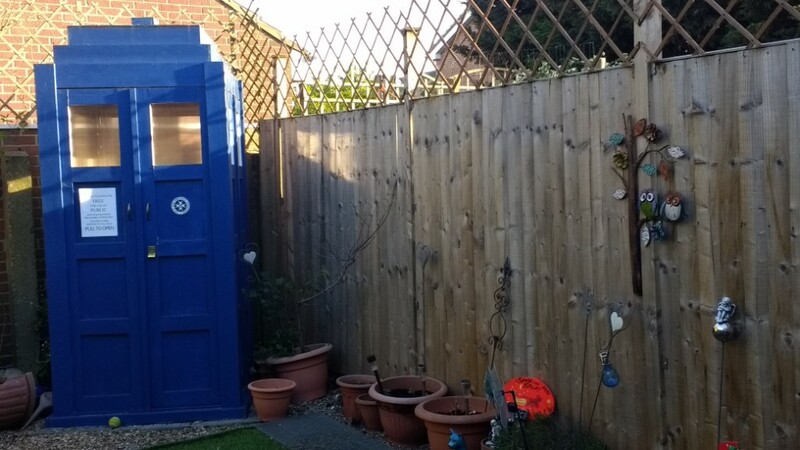 So, I thought to myself, what would complement a TARDIS in the garden? It turns out that a very nice piece of owl wall art was perfect! 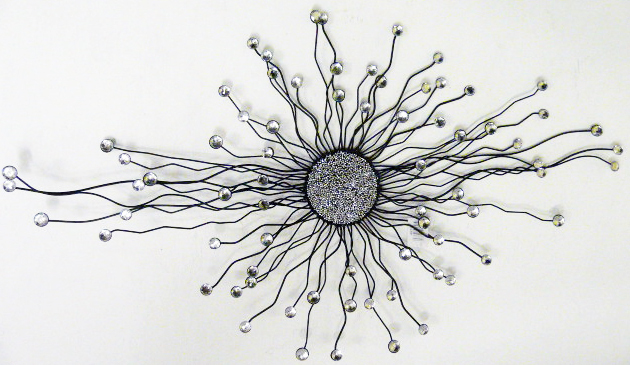 We looked at a number of sites and visited several Garden Centres to select our wall art. This site provided the best selection and we are 100% thrilled with our selection. Would recommend unreservedly. Our daughter now wants one and have just ordered it for her (so there is no higher recommendation!!). Excellent website - ordered on the 2/11 and now hanging on my wall 4/11. 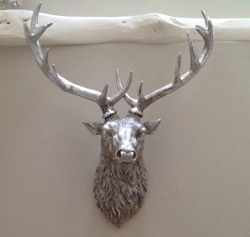 I am thrilled to bits with the Stags Head and it is already hung in the hallway. 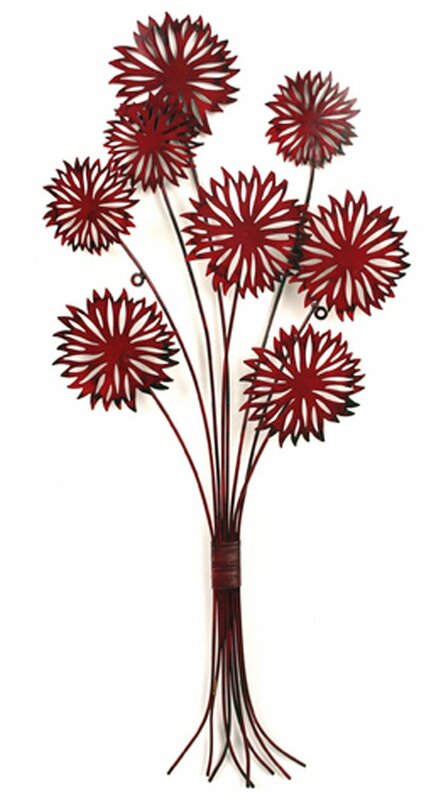 The quality of the product is excellent, very easy to hang and looks really expensive. Special thanks must go to Simon for all his help and thanks to BWA for your speedy, efficient execution of the order. I will recommend this website to my friends without hesitation. Faye We'd been looking for something different for ages - something bold and exciting for our bathroom, rather than a run-of-the-mill painting. 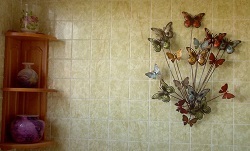 The existing wall tiles aren't easy to work with, but this beautiful piece works perfectly. It was easy to hang, and is surprisingly light. We won't hesitate to get more pieces in the future for spots both indoor and out. 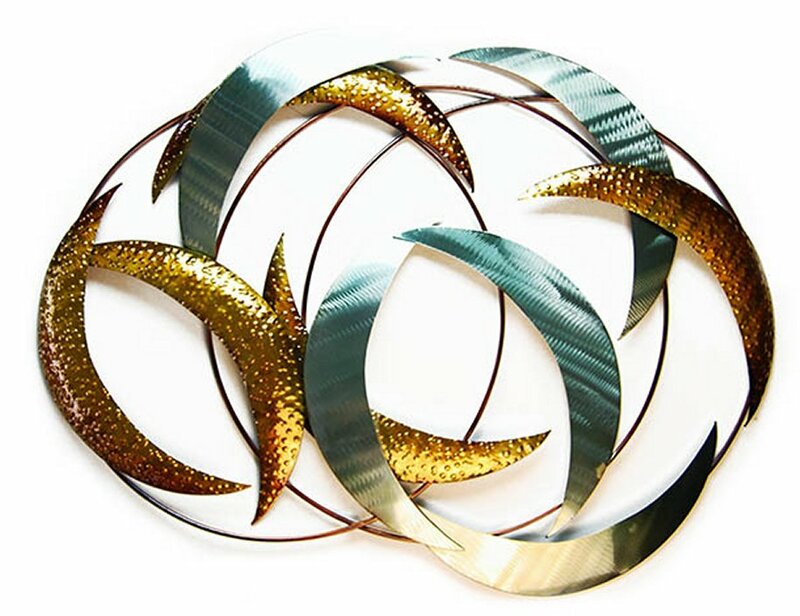 We bought this beautiful piece of Metal Wall Art... when it arrived we loved it even more. Not only did it suit our wall space in our living room but it fitted perfectly with our personalities. 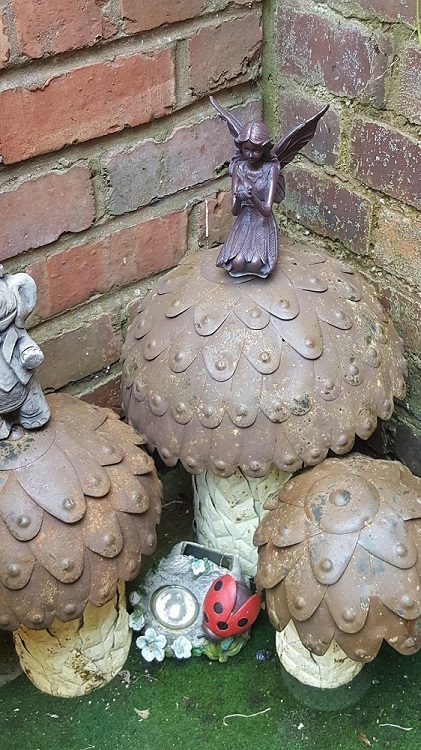 A fantastic purchase...excellent customer service and speedy delivery. Will most definitely be ordering again and highly recommending...thank you so much..???? Fantastic value for money. Looks even better than expected. Very good communication and service. Great and reliable delivery service. 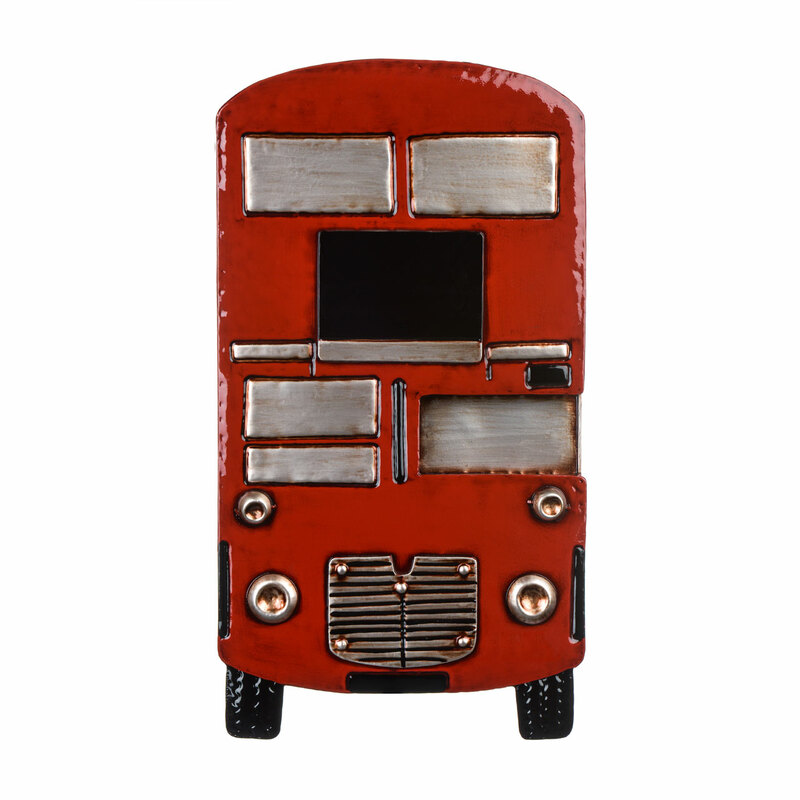 We love the Bus! Thank you so much! Just wanted to let you know I ordered a trumpet wall art at Christmas for my dad, the service was fantastic and the wall art was brilliant so thank you, I will definately be ordering again. Excellent company nothing too much trouble, always there willing and able to help. Great gifts for all occasions, very addictive. 10/10 would definitely recommend to everyone to have a look, you wont be disappointed. I took a risk when I sent off for my wall art. 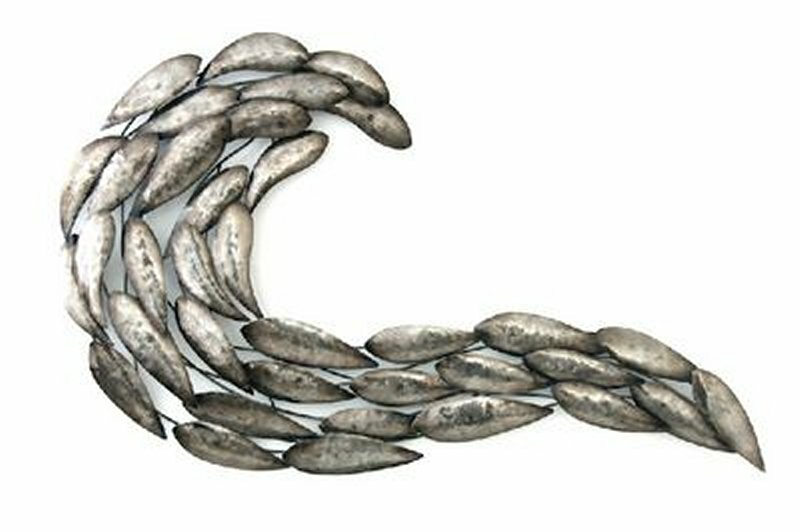 The beautiful shoal of metal tuna fish arrived the next day. It is far nicer than I ever expected, and much cheaper than on any other site. Thankyou very much. 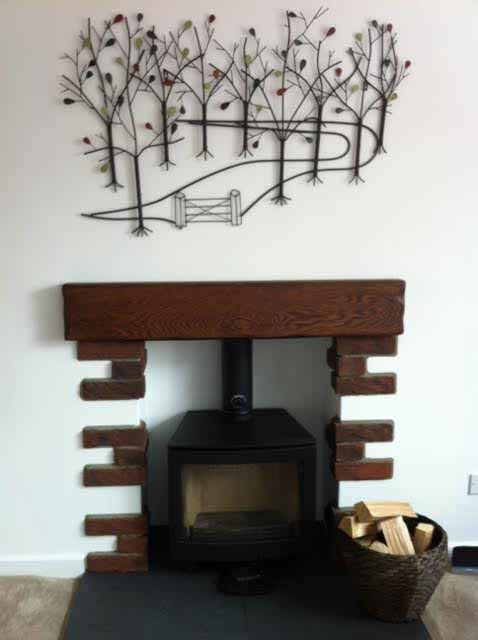 A great piece of art work from yourselves and great service, fast and efficient, would recommend this site to everyone. Thanks again. FANTASTIC, FANTASTIC - what a wonderful piece of art, I loved it in the pictures, but it looks a million times better now it is here. Thank you so much for your help & swift service. We wanted something different and a talking piece when we have party's and never fails to get a reaction. We love it and its different.